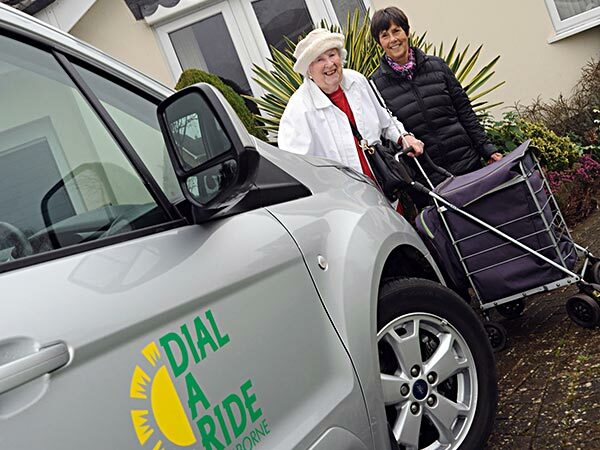 "Helping to meet the transport needs of people with limited mobility"
DIAL A RIDE (DAR), is a voluntary, not for profit, transport service operating in the East Dorset District Council area, Merley and Broadstone. 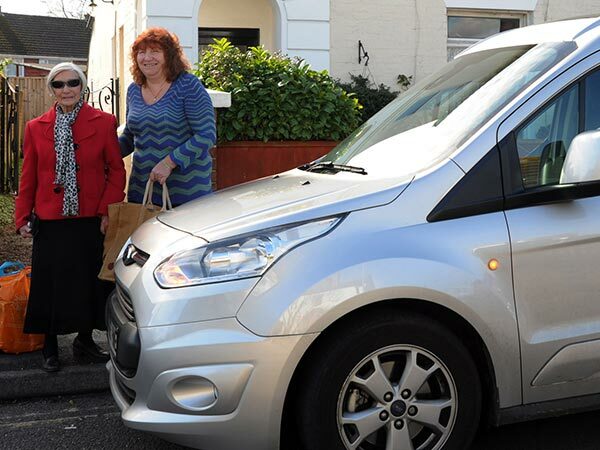 Run entirely by volunteers DIAL A RIDE owns and operates three wheelchair adapted vehicles. We take clients where they need or want to be! 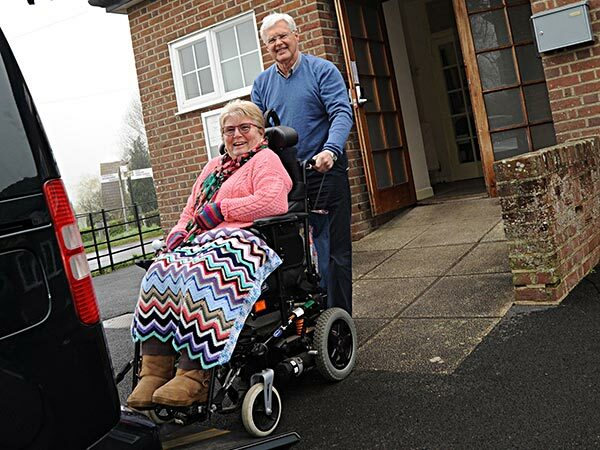 "Our aim is to help to meet the transport needs of people who due to age, illness, low income or disability cannot easily use public transport and do not have access to any other suitable means of transport."